I wanted a place where I can share my experiences with the Elite Blog Academy! I joined the course in 2014 and my blog was still young, just 9 months old and barely having any visitors per month! I was struggling to find my way in blogging, I had little experience and what I knew came from people who weren’t great bloggers. I needed to connect with someone that knew what they were talking about because they had put the work in too! I was looking for that information that would show me how to grow, I had a lot of growing to do! I didn’t even have a Pinterest account, let alone know what one was! EBA changed that, it showed me how to grow! It taught me what I needed to do and where the best places to learn from. It gave me the framework to grow my blog and my business! Ruth is an amazing teacher, she is so down to earth and easy to understand! She helps out when she can personally, which is great too! Since EBA 3.0 was released the changes in the course reflect the changes in the blogging world, it has grown and the information grows too! It is one of the best courses that I have taken and continue to take as I have lifetime access to the course and all the new updates! This is totally amazing! This course takes you from blogger to business owner, it teaches you so much more than blogging, you connect with other bloggers and this is something that I needed, I needed that connection with other people, those who understood my frustrations! If you are thinking about joining EBA, you have to act fast, it only opens once a year! However, if you join the waiting list as soon as possible, you get access to so many free items that Ruth, the owner, sends out to her list! She is amazing! The information that she sends out is awesome and practical too! 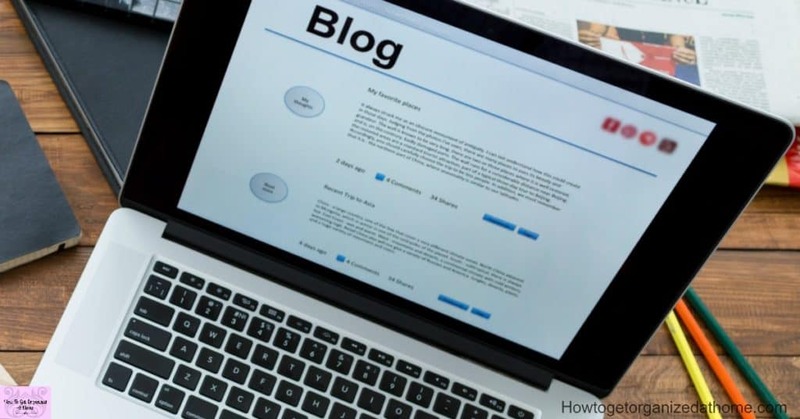 The Blog Structure Blue Print is just one of the options you can receive! It helps you look at how you structure your blog. 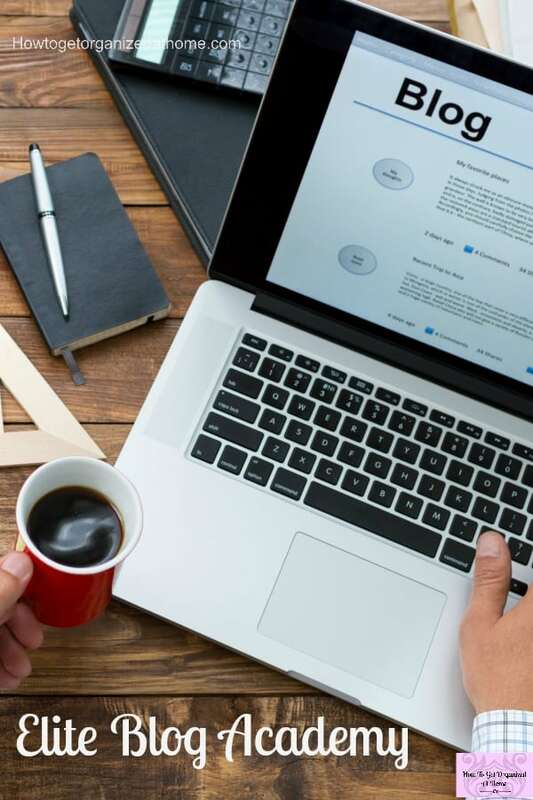 This is the foundation that you are building and getting it right is so important, not only is it the base of your blog but it also ensures that your readers can find their way around your site easily! 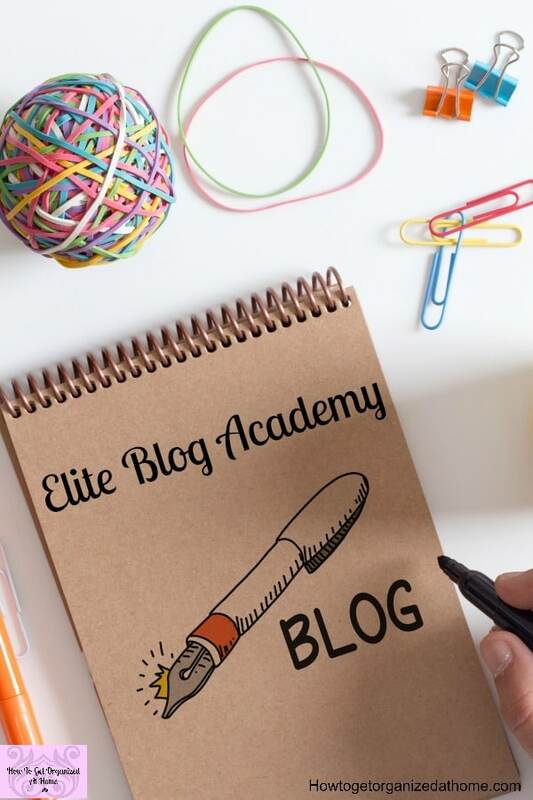 The Elite Blog Academy Assessment is an amazing tool to use, you answer a few questions about your blog and then you receive a full and accurate report of your blog and there are steps you can take to help improve and grow your blog! I took this assessment, not only is it really accurate, it can also help you see what you can do in the future to grow your blog! Blogging Made Simple is an email course that Ruth and her team have put together and you’ll be amazed at the content you receive from there! Boost Your Blog Income e-book, is a wonderful resource full of great ideas! If you struggle with setting goals then the Goal Setting Work Book For Bloggers will be perfect for you! Ruth is a master when it comes to planning, she even has a course for bloggers on productivity which is often used as a free add on to a number of her products! Did I tell you that you get life time access to Elite Blog Academy, I have gone through the course at least 3 times, and I am still going through the 3.0 launch material! There is so much stuff that I haven’t seen and it is truly amazing the information that every student gets access to! I have seen this course grow each time it’s released and each time it just gets better and better! The content is amazing and Ruth never fails to inspire her students! This year she is even holding a conference, all for the benefit of you the blogger! She truly is amazing and she does want you to succeed! I have never considered a work at home option would be possible for me, but after suffering from depression, I wanted to do something work related but not the traditional option as I didn’t feel that it was something that I was able to cope with. I eventually stumbled on blogging and I haven’t looked back, it has been an amazing journey of self-discovery and making some amazing friends! I eventually stumbled on blogging and I haven’t looked back, it has been an amazing journey of self-discovery and making some amazing friends! I’m not saying that this has been an easy journey, it has been full of some very steep learning curves and some amazing experiences, but ones that have shaped me into becoming stronger and a lot more determined in becoming the business owner that I dreamt off!